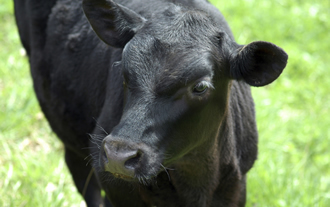 To maintain safety of treatment and to control and prevent infection by susceptible parasites for +/- 125 days, the recommended weight range of cattle at dosing is 120-300kg. The risk of under or overdosing is minimal when label recommendations are adhered to. 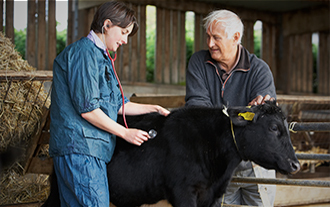 Meat – Cattle producing meat or offal for human consumption must not be sold for slaughter either during treatment or within 180 days of the last treatment. and for not less than 180 days following the last treatment. Alpheus anti-parasitc capsules are approved pursuant to the HSNO Act 1996, approval code HSR100758, and registered pursuant to the ACVM Act 1997, No A11121. 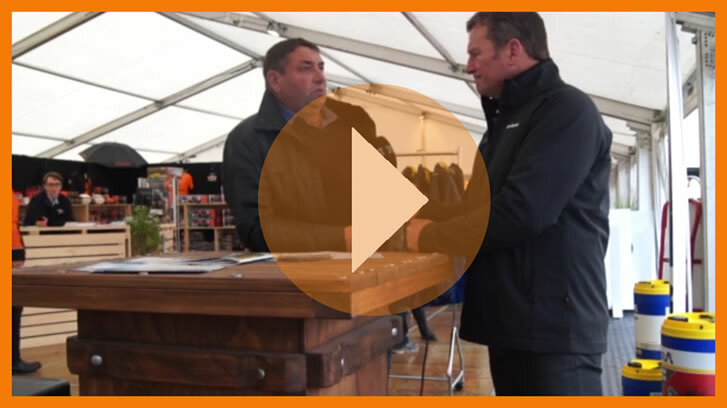 See www.epa.govt.nz for approval controls and www.foodsafety.govt.nz for registration conditions. All animals were monitored hourly on day 1, daily on days 3, 5, 7 and weekly to day 119. Clinical assessment included heart rate, tempreature, weight, haematology and biochemistry. No abnormal clinical or behavioural symptoms were observed over the entire period. Caution: Fatal interactions may occur between Levamisole and organophosphate dips. 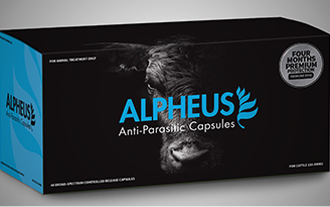 Alpheus Anti-Parasitic Capsules is a once a year preventative treatment for parasites in R1 cattle.